Begin with your legs comfortably spread at about shoulder width apart. Start by placing the viola on your left shoulder/collar bone, lifting your chin slightly and placing the end pin of the viola towards the center of your neck. Lower your jaw/chin so that it rests comfortably on the chin-rest. Find a good comfort zone. If it is not comfortable you may eventually need to find a better chinrest. 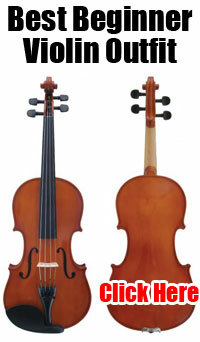 Do not over squeeze the viola to hold it, rather gently rest your head on the chinrest. The viola should point slightly to the left. Not straight in front of you and not way off to the side. Keep the instrument high enough that you will be able to reach the tip of the bow and that it will remain balanced.